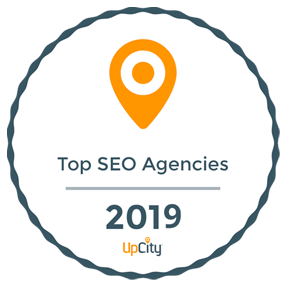 The good news continues as we are also featured on the Manifest in multiple categories, including web design companies and digital marketing companies. The Manifest is Clutch’s sister website that primarily focuses on business news and industry lists. To be recognized as a leader in multiple categories is another major accomplishment and we only have our clients to thank for entrusting us with the transformation of your business. We know the importance of keeping track of industry trends and engaging customers, and we use these skills to bring your company to the top of the pack. Again, thanks to our clients who took time to contribute feedback about working with us on Clutch. We look forward to hearing from more of our clients and working with more companies to help streamline their business and increase their overall presence.